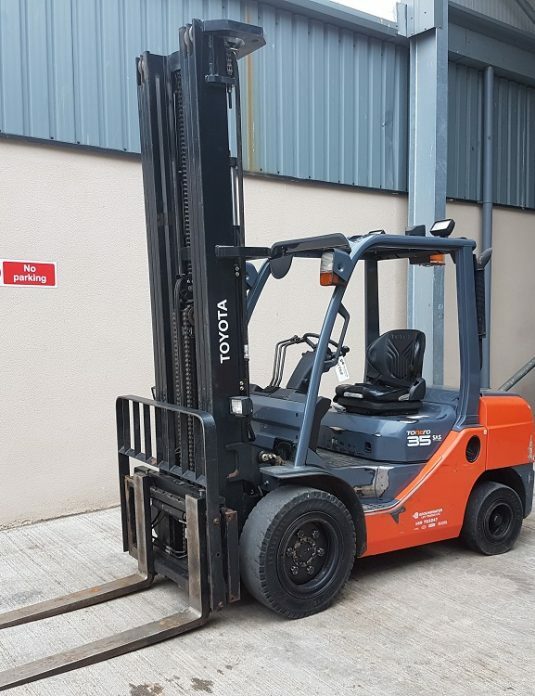 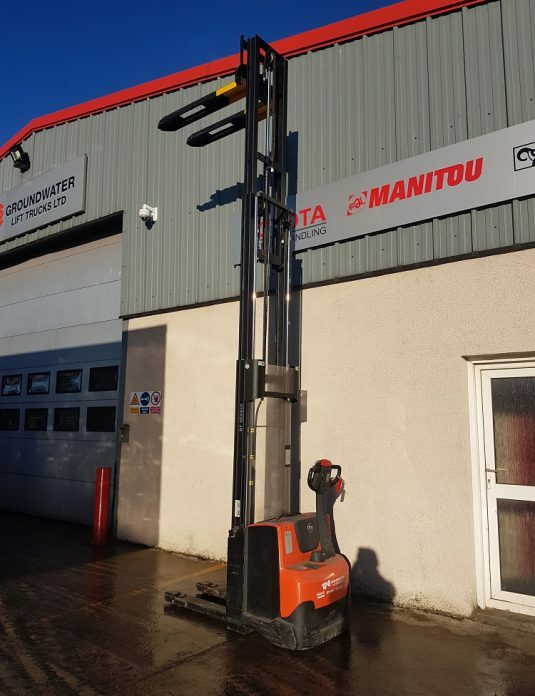 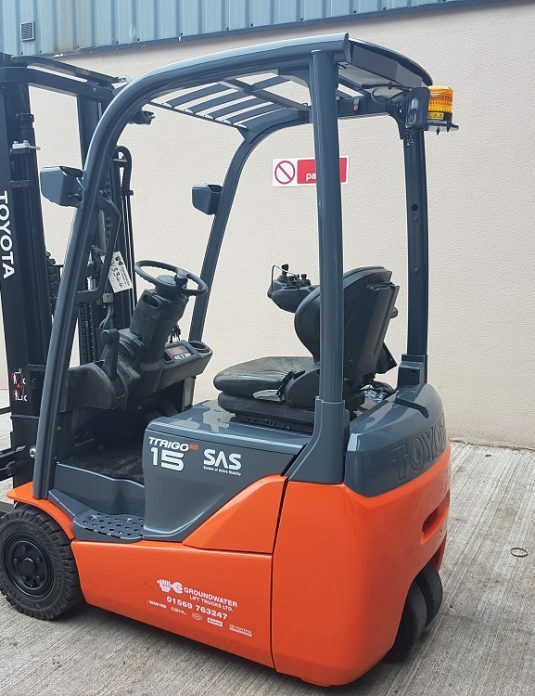 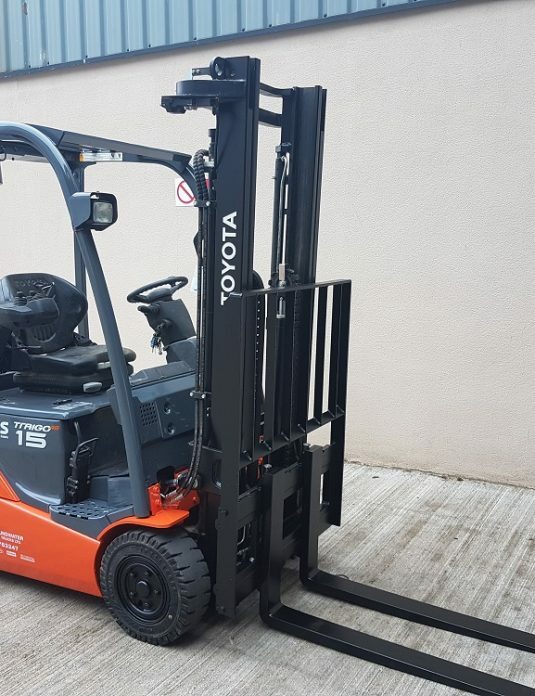 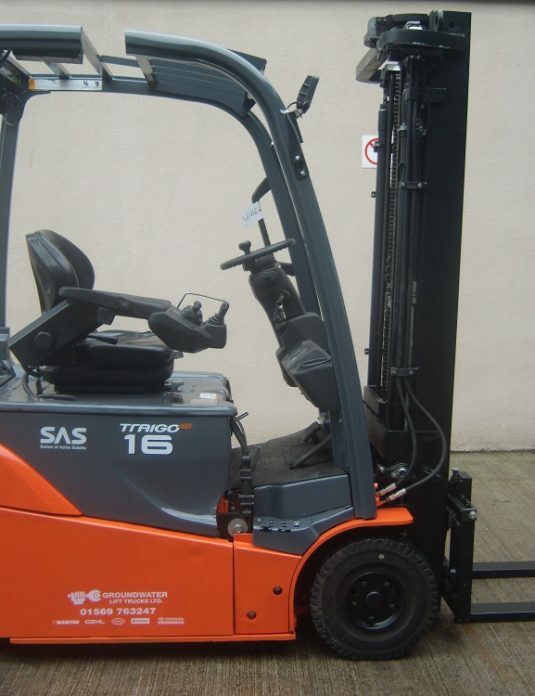 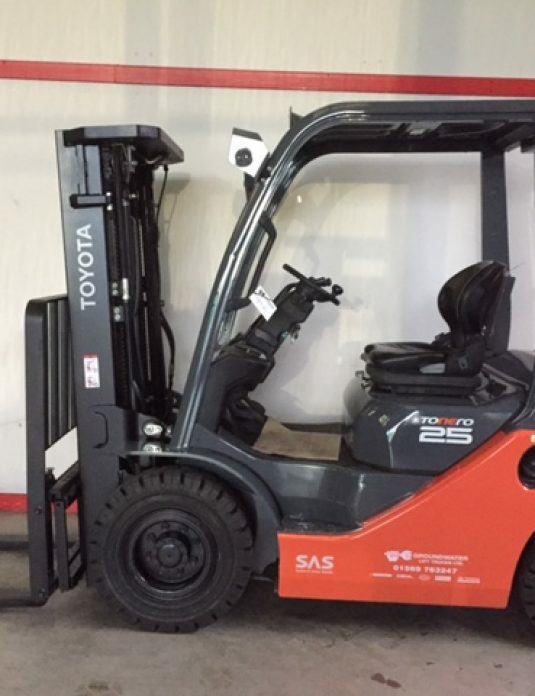 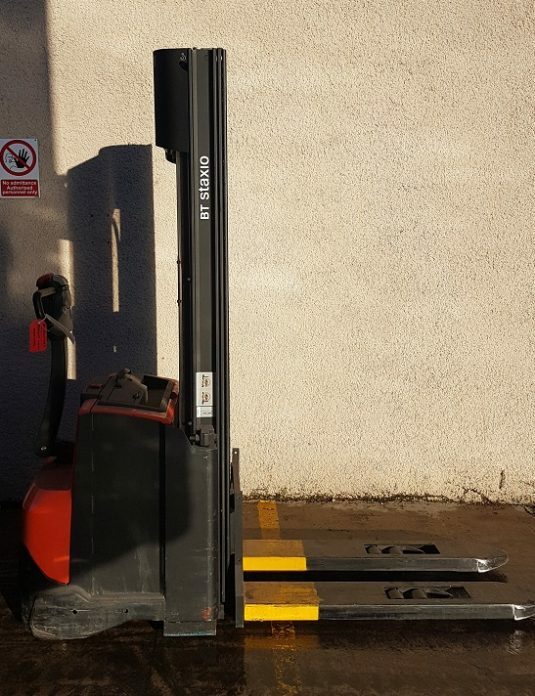 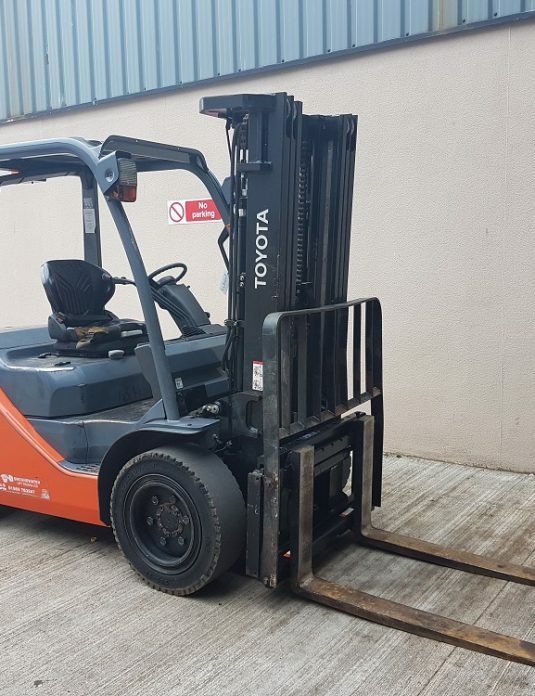 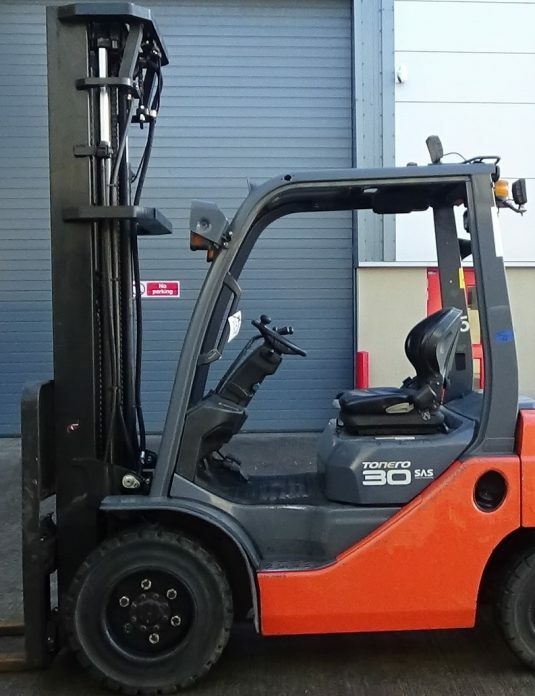 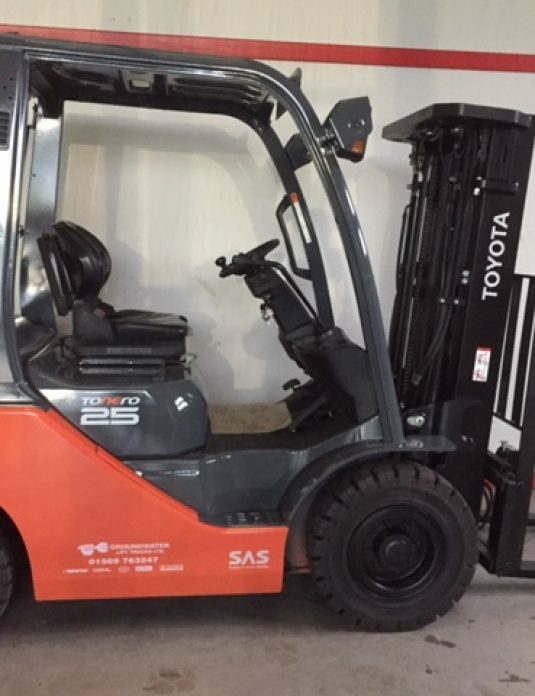 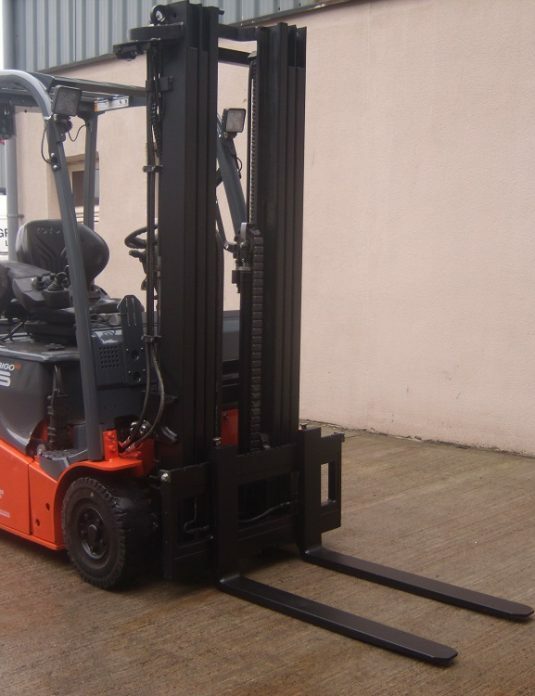 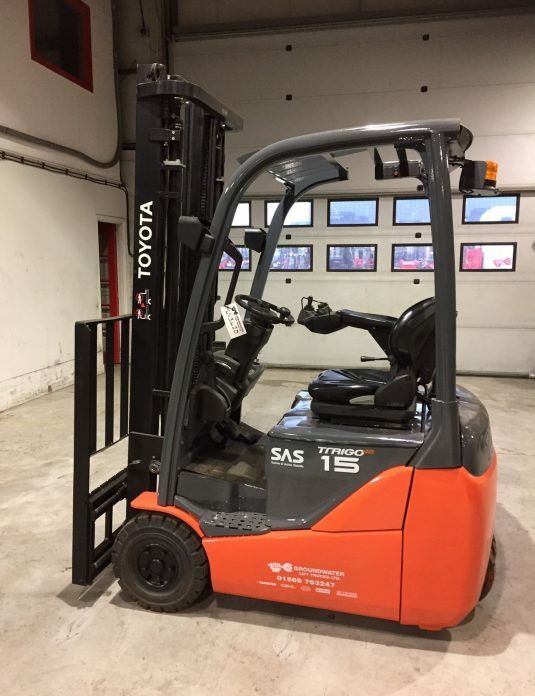 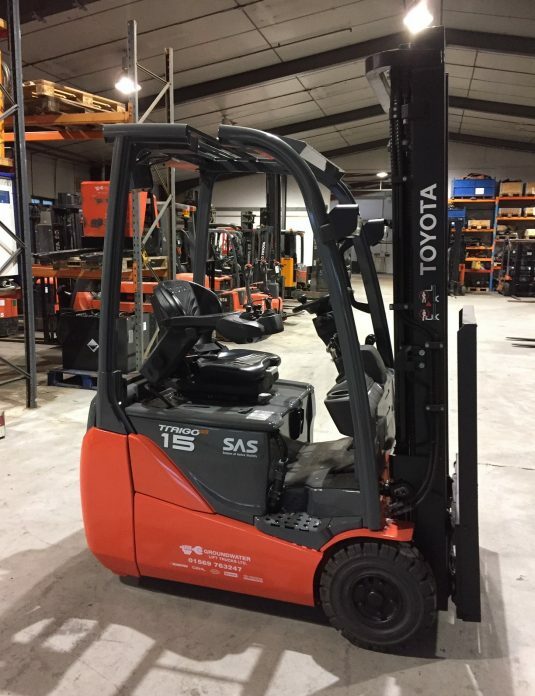 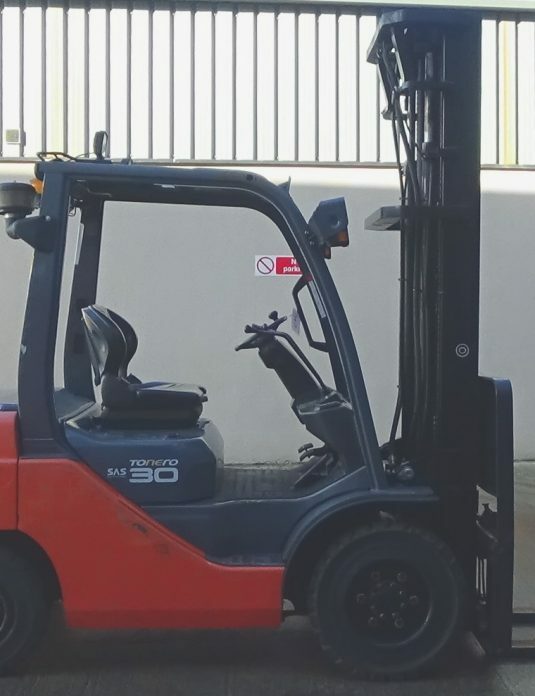 Everything from a hand pallet truck, electric powered pallet truck, warehouse equipment, IC, LPG & electric forklifts from the world’s number one manufacturer. 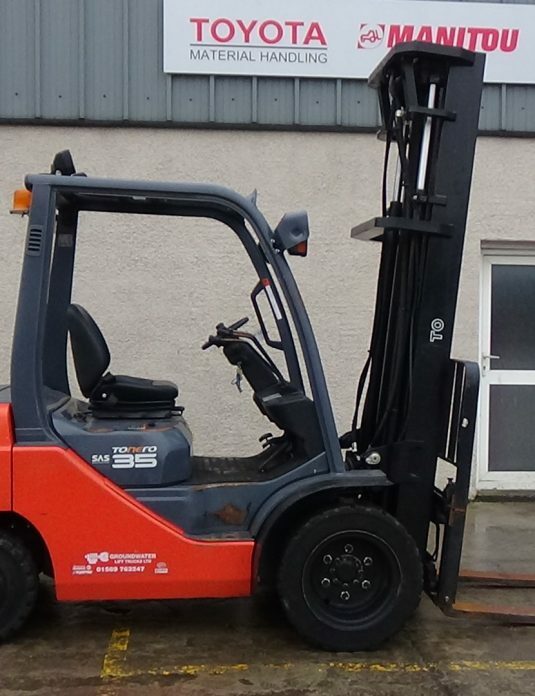 Don’t hesitate to get in touch, we can help! 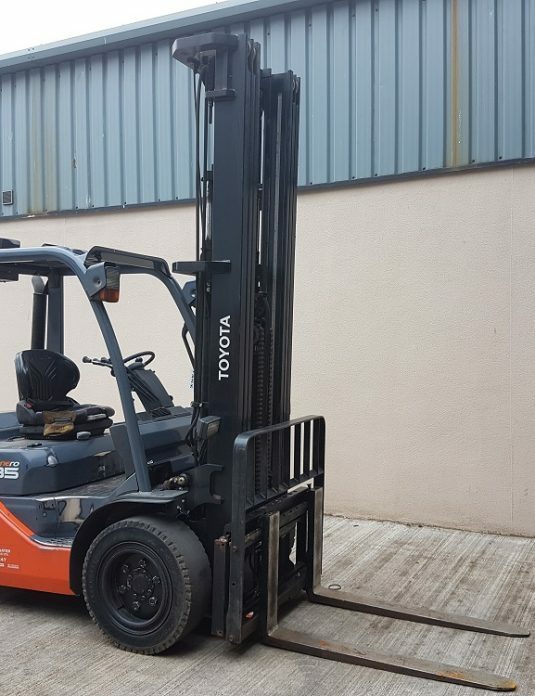 Click below to email or call our Sales Team on 01569 768014. 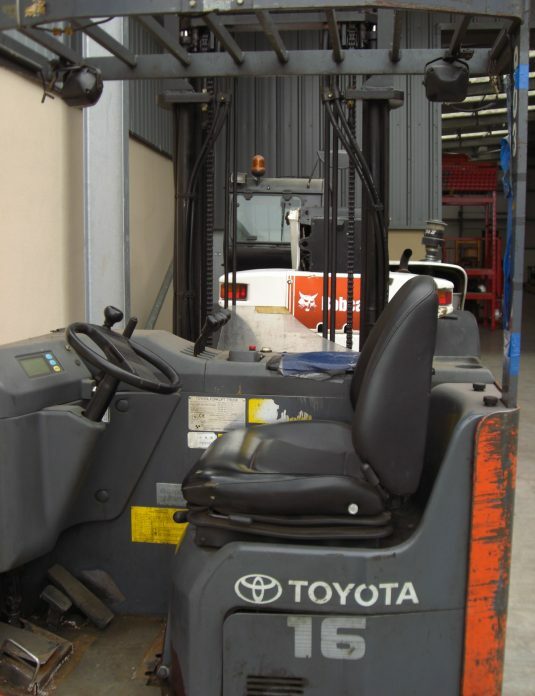 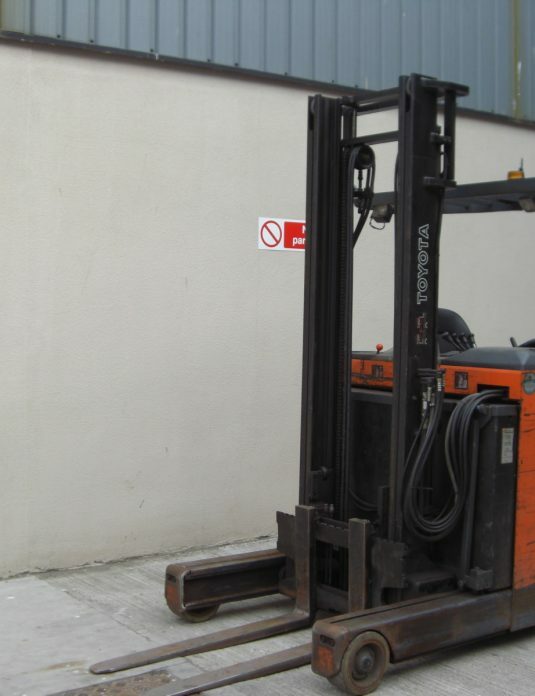 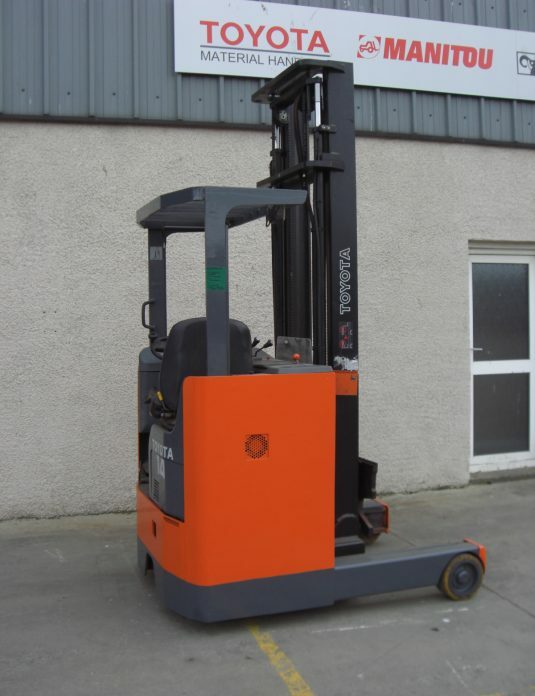 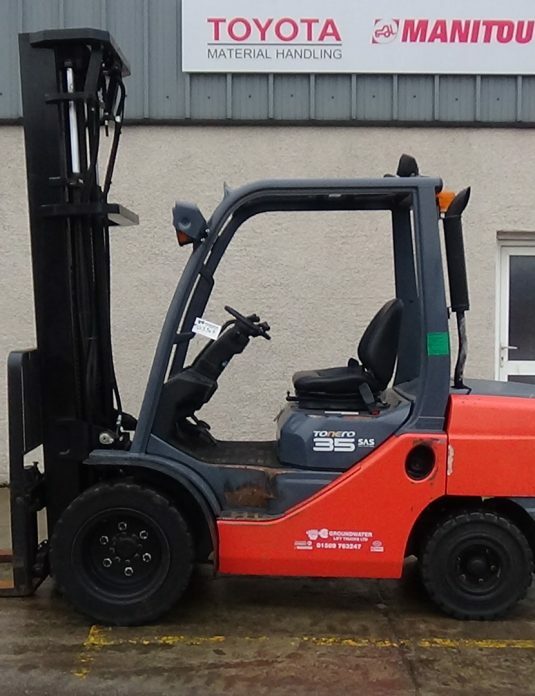 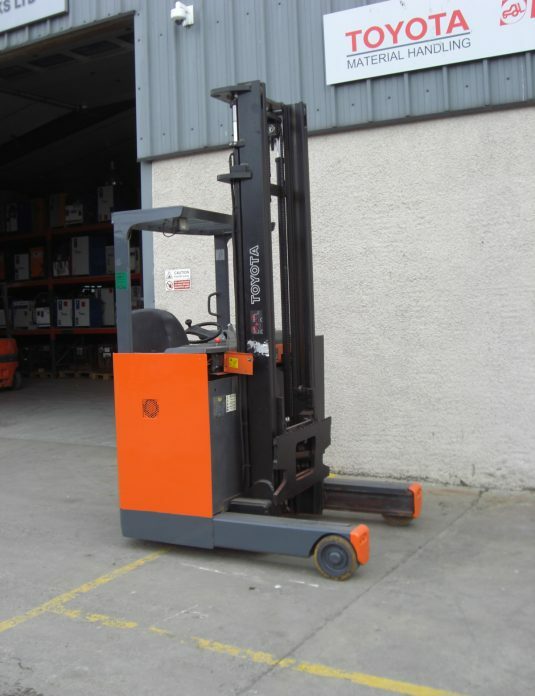 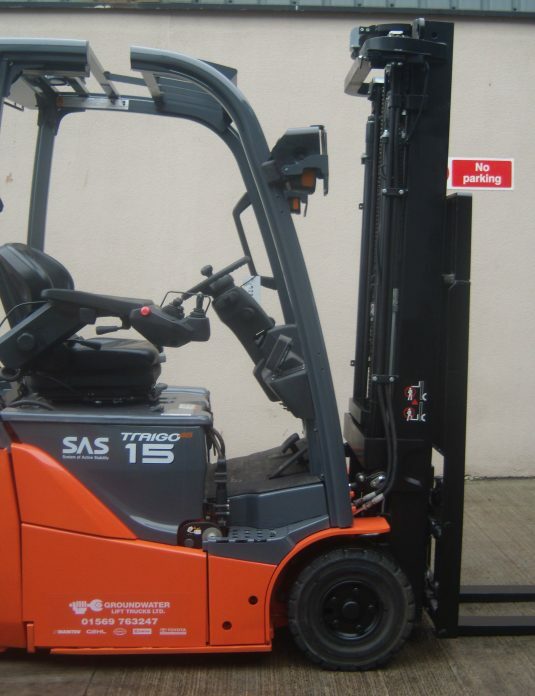 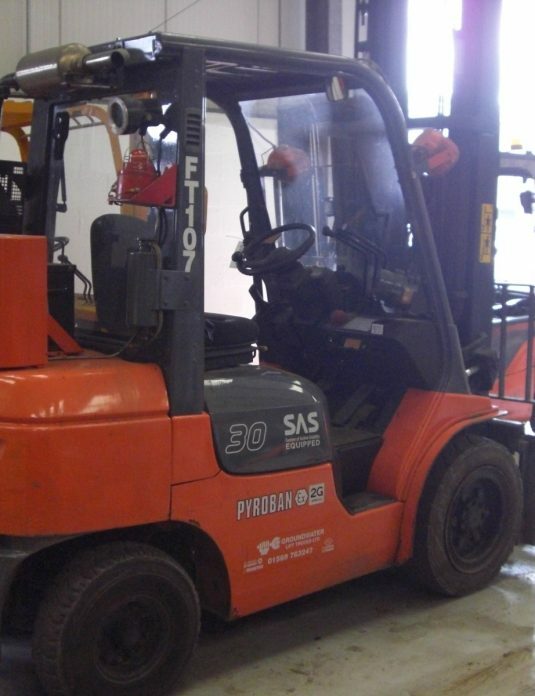 Your one stop shop for sale, hire, service & parts of materials handling equipment in Scotland.